Shop from the range of Fragrances for Her, Him and for your Home at The Body Shop with prices starting from only £4. 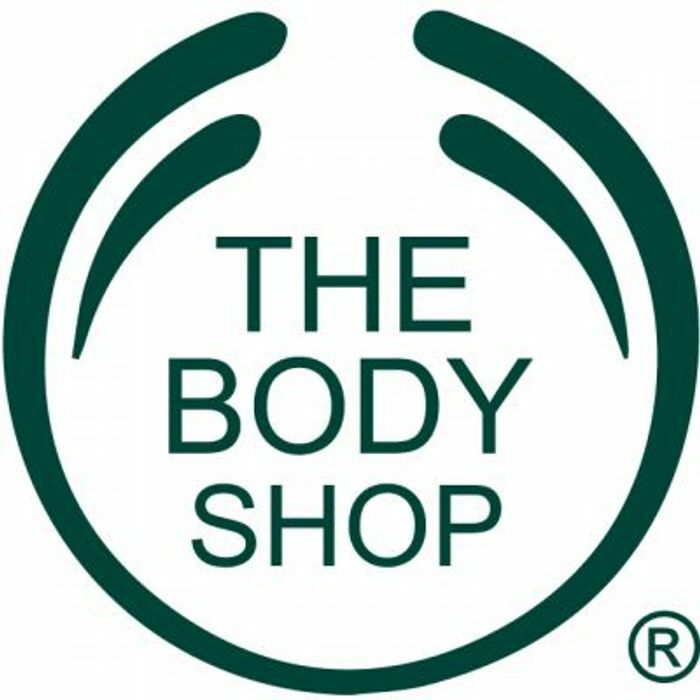 What do you think of this The Body Shop voucher? thank you for sharing. i need new perfumes, i will definitely use this promotion.